2018 Genealogy Research Goals & Strategies for the Professionals! Bring a pen and pencil or your iPad. It’s time to set your genealogy goals and strategies for 2018! Shelley will walk you through some steps for setting goals and strategies to help enhance your research. Known affectionately as “familytreegirl”, Shelley was drawn to family history research by her mother, who provided more information than Shelley knew what to do with. More than twenty-five years later, Shelley has become a genealogy force to be reckoned with. 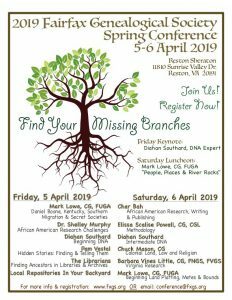 She is a co-founder and faculty for the Midwest African American Genealogy Institute (MAAGI) and a founding member and current president of the AAHGS Chapter of Central Virginia. She is known for her fresh approach to getting started in genealogy research, for her keen methods and strategies for analyzing documents, and for her common-sense approach to time and file management. Sat, Jan 20, 2018 2:00 PM – 3:30 PM ESTJoin the meeting from your computer, tablet or smartphone. https://global.gotomeeting.com/join/930875813 You can also dial in using your phone. 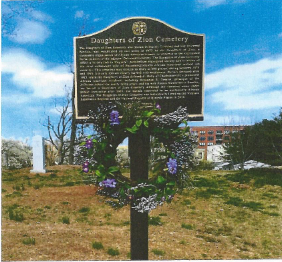 The Preservers of the Daughters of Zion Cemetery will sponsor a “Dedication of the Memorial to the Unknown” in Charlottesville, VA. This event will take place on Saturday, December 16th, 2017, from 2:00 p.m. to 4:00 p.m. 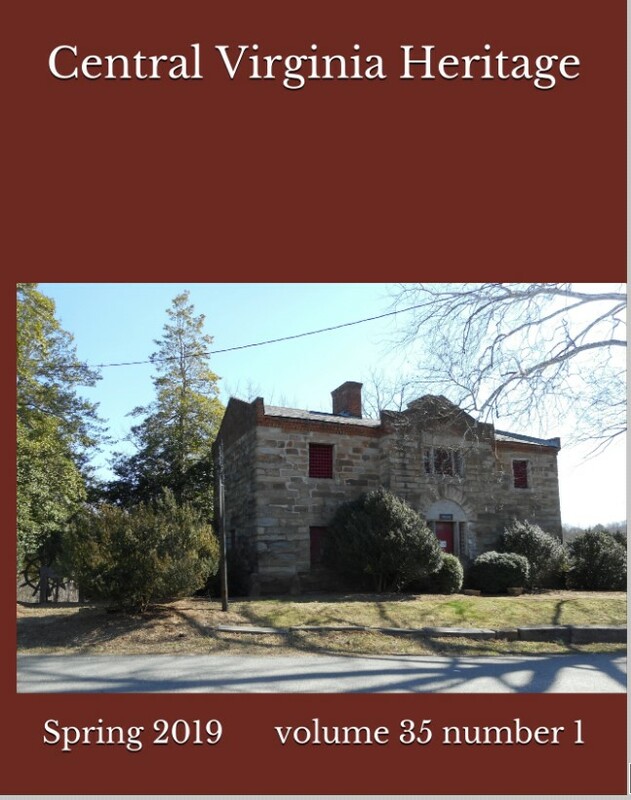 The ceremony will be held at the Daughters of Zion Cemetery, Corner of Oak and South First Streets, Charlottesville, Virginia. Refreshments will be served at the Tonsler Park Recreation Center located at 500 Cherry Avenue. Join us on Saturday, September 9, 2017, as we celebrate the 40th anniversary of the incorporation of the Central Virginia Genealogical Association. Test your knowledge of genealogy with a Jeopardy-style game, enjoy a piece of cake, and share your reminiscences about your time with the group. If you can’t make it, please consider writing a few lines so that we can share your thoughts. Please pass this invitation on to anyone who might want to come and celebrate with us. WHEN: Saturday, September 9, 2017 from 1:30 – 3:30. For more information call 434-962-4697 or email us. Can this photo be improved? 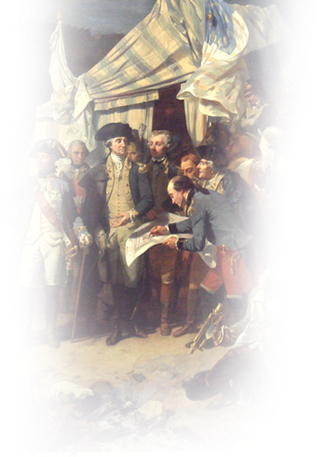 Please join the Central Virginia Genealogical Association for the July 8, 2017 meeting. Read below for meeting details. 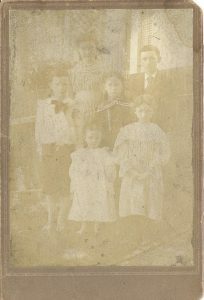 Do you have old photos that have faded, turned yellow or become so dark that you can’t discern anyone anymore? Technology might just help to bring those photos back. At the next meeting of the CVGA Diane Inman will share her experience with improving old photos with computer software. In addition to showing us the tools available to enhance old photos, she has made a great offer to us: send her a photo and she will apply photo fixes and send it back to you with improvements.